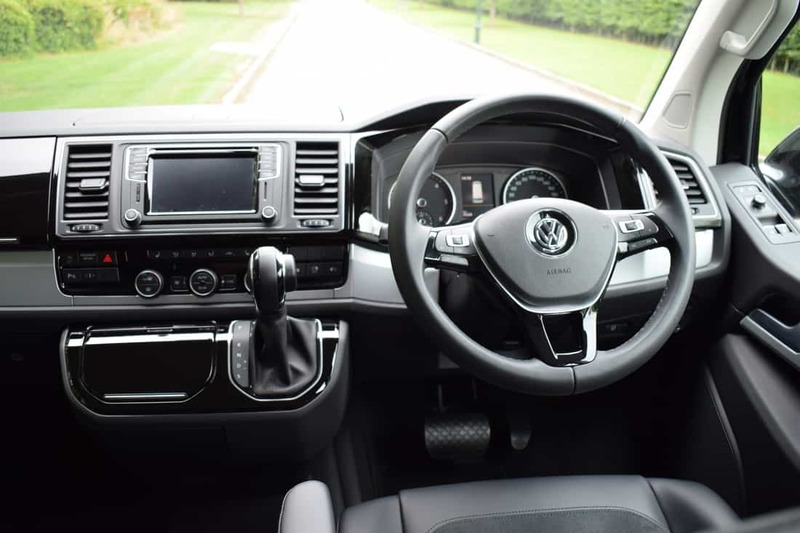 Volkswagen Caravelle – Luxury Re-Defined. 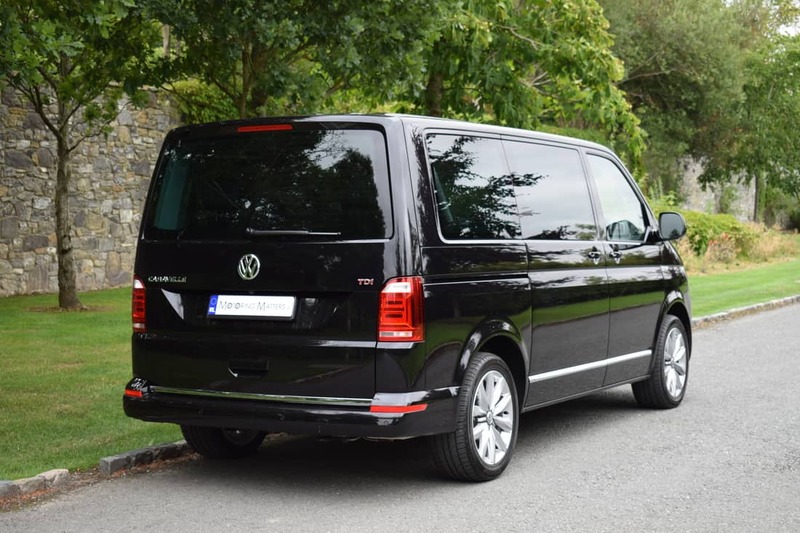 The new 6th generation (T6) Volkswagen Caravelle is based on VW’s legendary Transporter van. A spiritual successor to the original Caravelle from 1952, this huge MPV (Multi-Purpose Vehicle) is available in both short and long wheelbases. 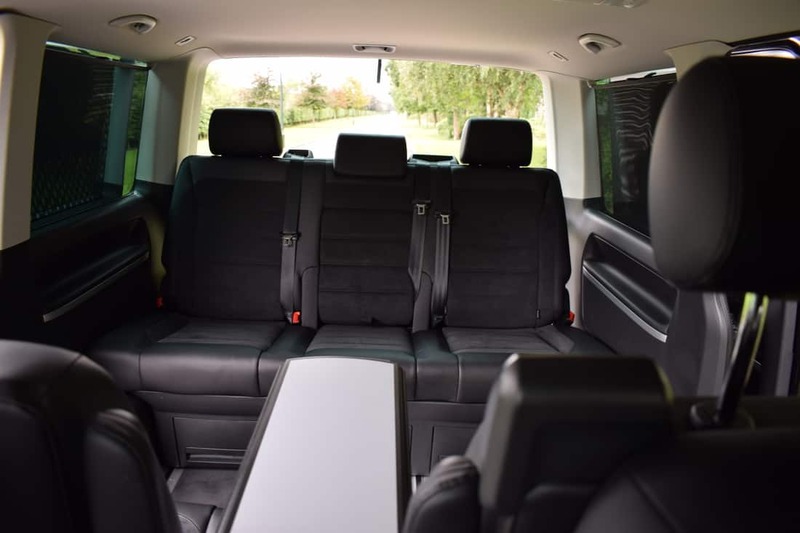 Unlike smaller seven-seat MPV’s, the Caravelle’s layout doesn’t come at the expense of boot space. Open the huge tailgate (electrically powered on my test car) and a 4.3 cubic-metre load bay awaits you (with the rear seats removed). 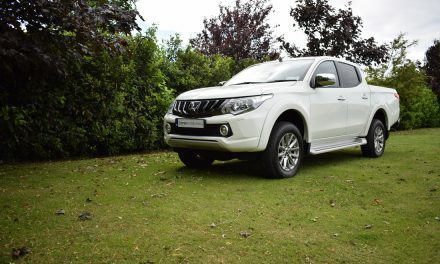 This load area increases to 5.0 cubic-metres in the long wheelbase model. 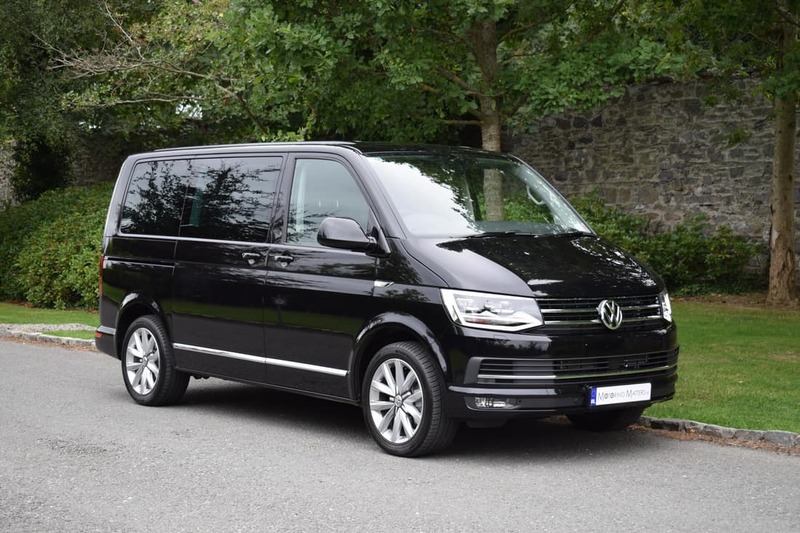 The VW Caravelle is available in Comfortline and Highline specifications with seating for seven people as standard. 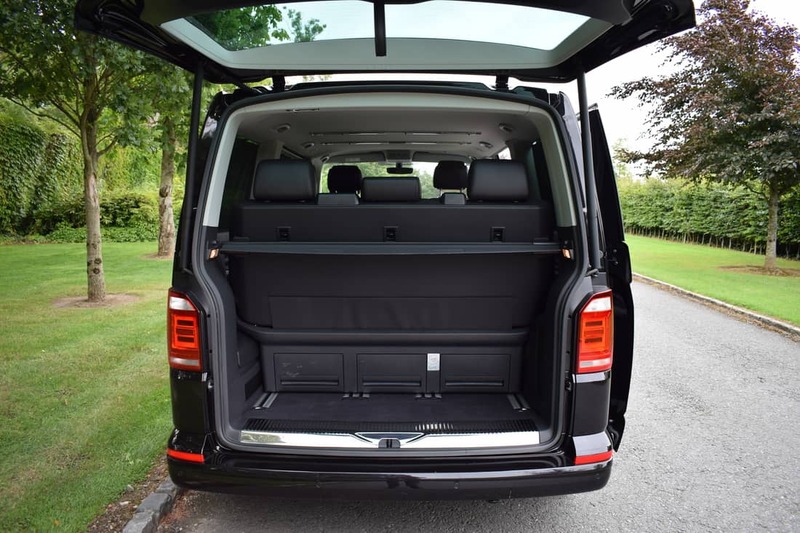 The VW Caravelle comes with one standard roof height only, which at 1.9-metres means it can be parked in an underground carpark. 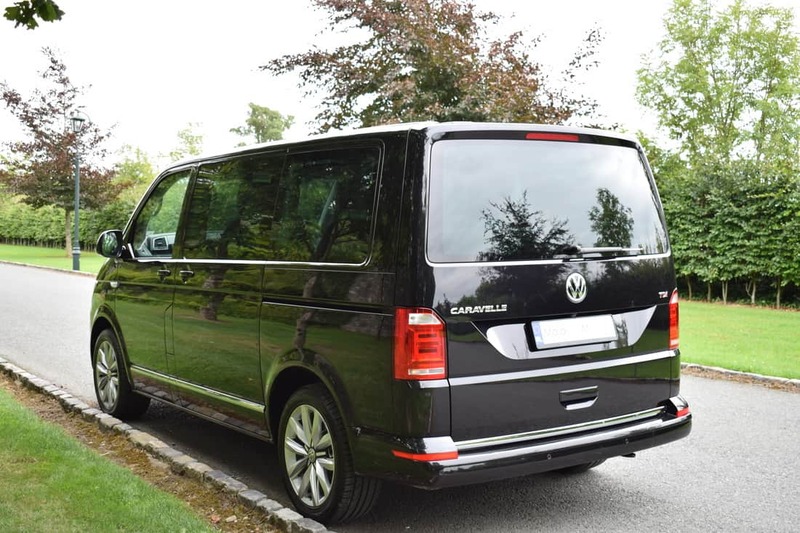 All engines in the Caravelle range are 2.0-litre TDI (BiTDI with the 204bhp engine) with BlueMotion technology and are available with a choice of 102bhp, 150bhp or 204bhp. Every single one of the state-of-the-art Euro 6 engines is equipped with a start/stop system, regenerative braking, Hill Start Assist and roll resistance-optimised tyres. A 4Motion (4WD) model is also available. My test car was a VW Caravelle Highline model with 204bhp and 450Nm of torque for swift acceleration. A super-smooth 7-speed DSG (automatic) gearbox made light work of both town and country driving. With a seven-seat layout that comprised individual sliding and swivelling ‘captain’s chairs’ for the first two rows, plus a large, sliding three-seater bench at the back with a multi-function table, the Caravelle test car looked amazing in its Deep Black Pearlescent paintwork with contrasting chrome detailing. 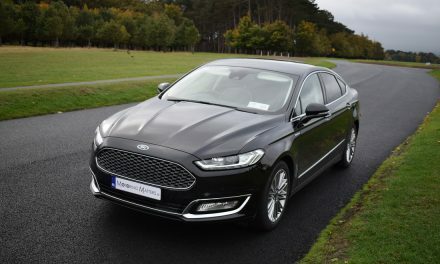 Standard specification on my Highline test car included Climatronic 3-zone air-conditioning, premium multi-function display, alcantara upholstery, leather multi-function steering wheel, heated front seats, front & rear parking sensors, electric sliding doors in passenger compartment, 17” ‘Davenport’ alloy wheels, automatic lights and wipers, radiator grille with 3 chrome strips, rear privacy glass, ‘Composition Media’ infotainment system, front floor mats and a heated front windscreen, along with a whole host of safety, comfort and convenience features. Optional extras fitted to my test car included electrically adjustable and heated door mirrors with power folding function, rear view camera, high beam light assist, adaptive chassis control with dynamic suspension, LED headlamps with LED rear combination lamps, 18” ‘Springfield’ alloy wheels, ‘Discover Media Plus’ navigation system, front seats with 12-way power adjustment, driver’s seat memory function and a power opening and closing tailgate. The Caravelle’s driving dynamics really impress. Despite its van foundations and high up driving position, the Caravelle feels very car-like and composed on the road. The punchy 2.0-litre Bi-TDI engine provides excellent refinement on the move and is a perfect match for the composed nature of the Caravelle. It offers excellent throttle response and pulls strongly in high gears from well under 2,000rpm, making the Caravelle assured and relaxing to drive. 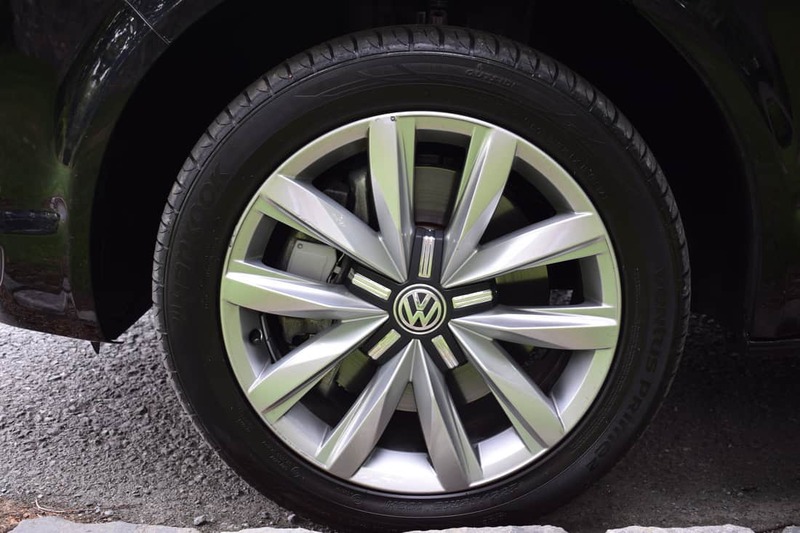 Fuel consumption from VW’s 204bhp engine is as low as 6.4l/100km (44.1mpg) on a combined driving cycle, while annual road tax is just €750 in DSG (automatic) guise. 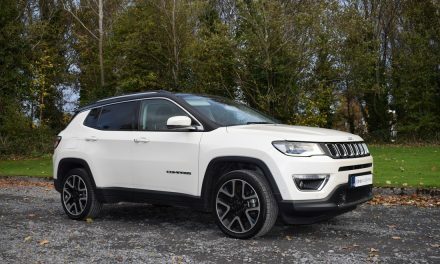 The six-speed manual gearbox models attract annual road tax from just €390. 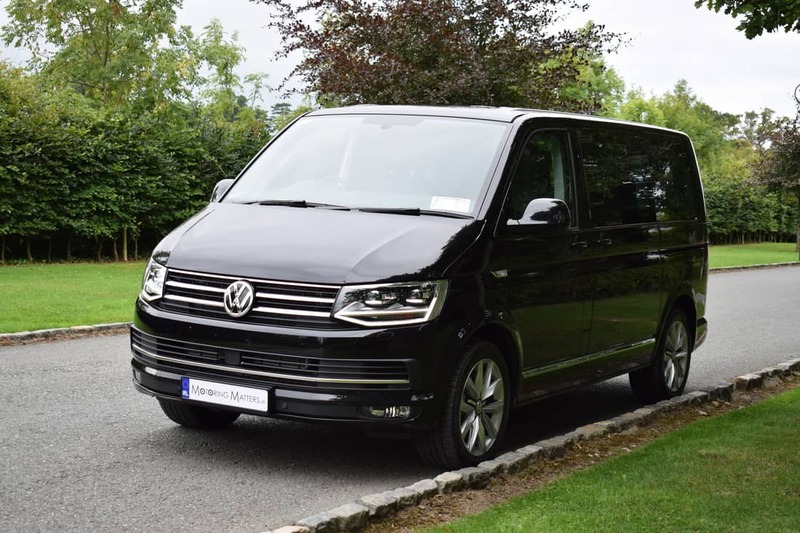 Prices for the VW Caravelle start at €56,720 (ex-works) in Comfortline specification and a range of optional extra equipment is available for ultimate personalisation. My test car specification is priced from €74,775 (ex-works), with the optional extras taking this price to €86,210. 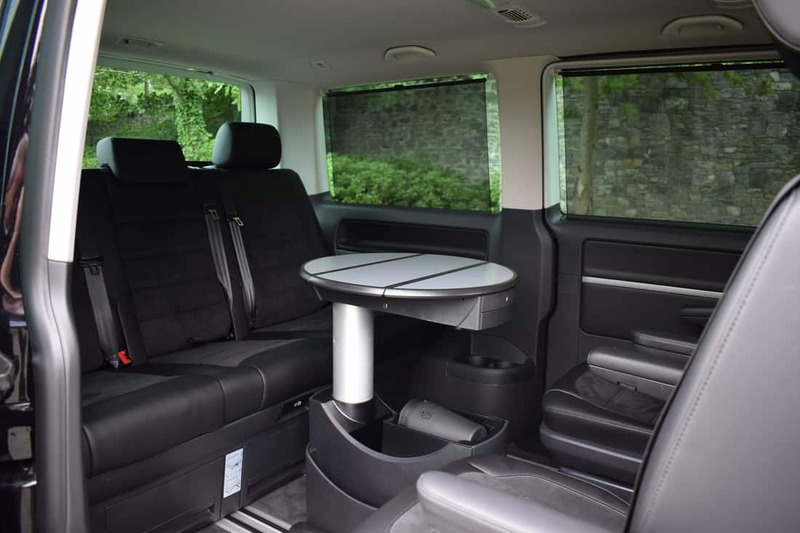 The Caravelle’s spacious, and versatile interior, is inspiring and offers plenty of useful storage space throughout. Occupants in the rear get lots of head, leg and shoulder room, plus the huge side windows give a panoramic view and make the cabin of the Caravelle very bright and airy. 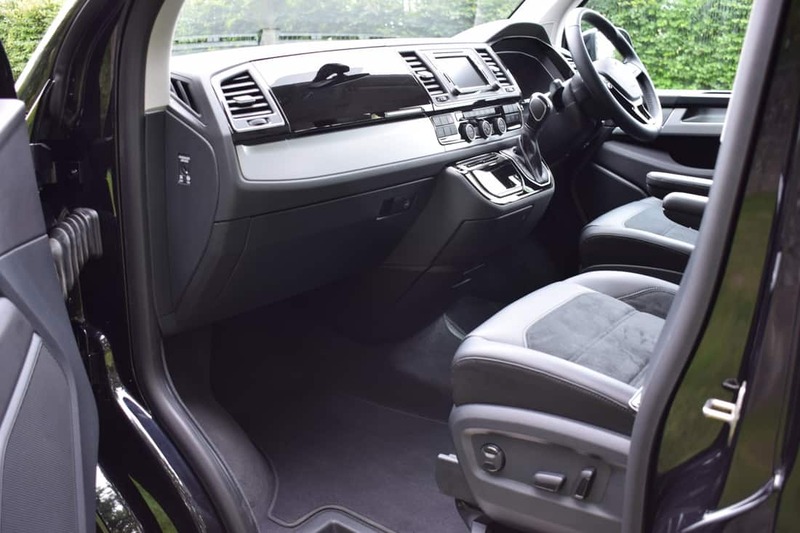 Furthermore, the high quality interior fittings, state-of-the-art infotainment systems and advanced driver assistance systems, along with the efficient engines match every requirement. 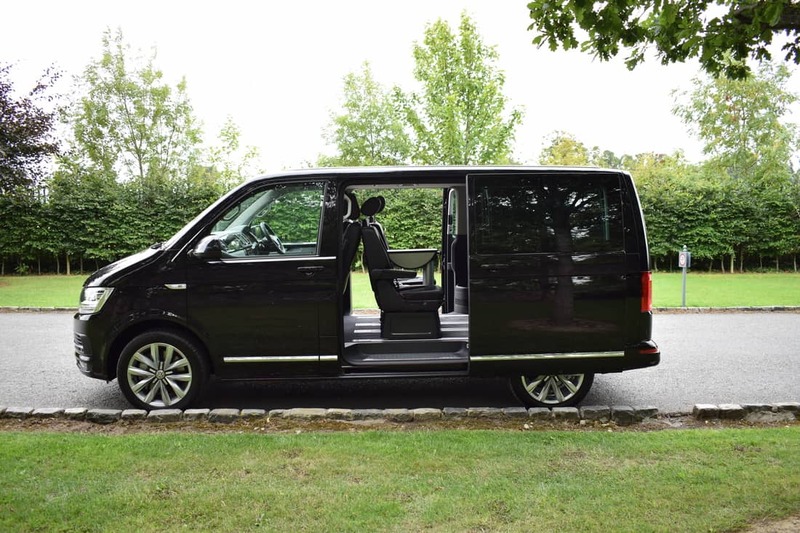 My first impression of the new Caravelle is that it is a solidly built, well crafted MPV, which is the perfect travel companion for occupants – allowing them to enjoy life to the full. The Caravelle truly is luxury re-defined.